Another random collage with images from Bimba & Lola's new collection. 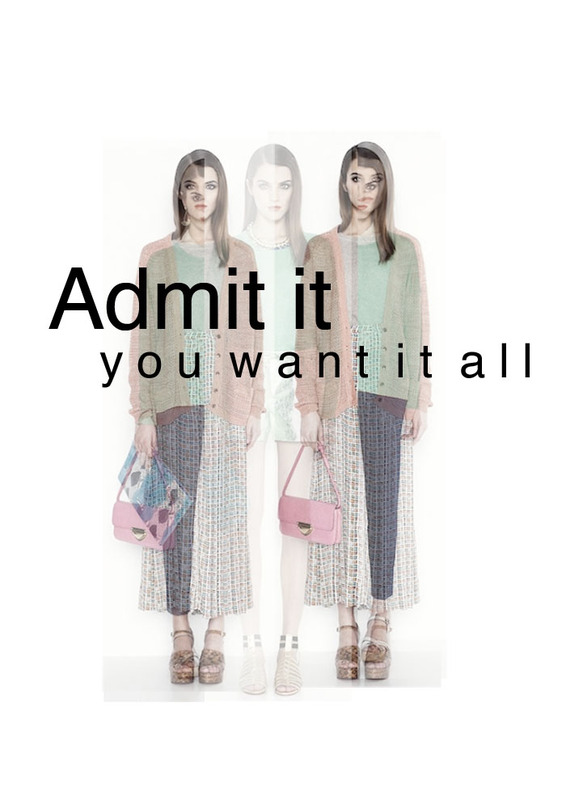 Yes, we want it all! Isn't that true? mais uma vez adorei , posso roubar revelando a fonte ?